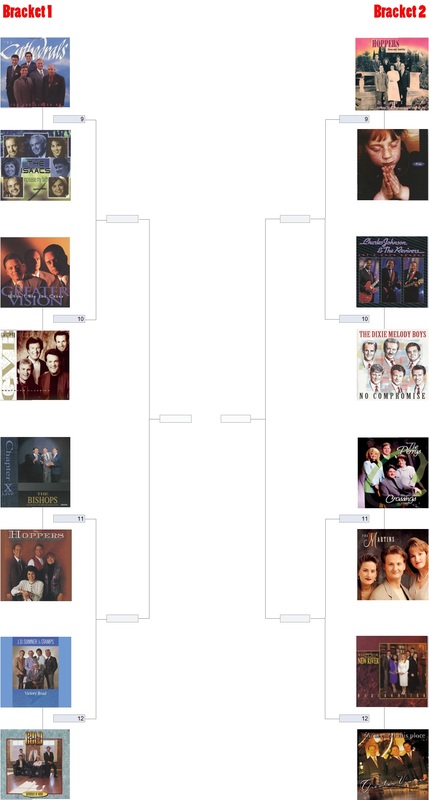 We have arrived to the championship round, in our search for the best Southern Gospel album of the 1990’s. 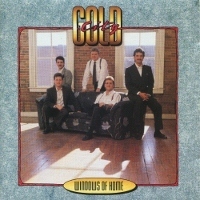 It has come down to a Gold City final (Windows Of Home) Vs (Pillars Of Faith). Each reader is allowed ONE VOTE PER DAY. Polls for the championship round will remain open through Monday (04/15/18). 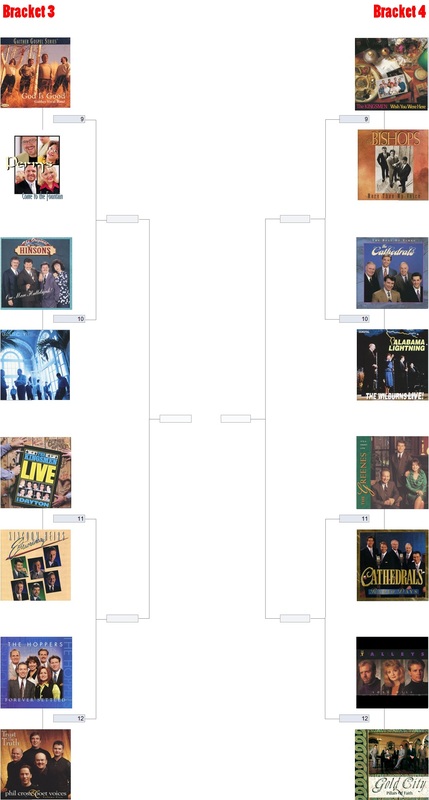 We’ve made it to the final four, in our search for the best Southern Gospel album of the 1990’s. 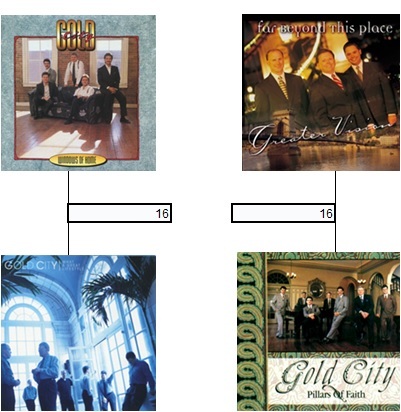 Gold City dominated the last round advancing all three of their albums to the final four. Each reader is allowed ONE VOTE PER DAY. Polls for the final 4 will remain open through Wednesday (04/10/19).